There's more to automatic garage doors and garage door openers than reliability, quality and security. Appearance is also important and maintaining the aesthetics of your home by choosing complimentary door colours, custom design facade and automation, all contribute to your home's value. Attractive Openings offer a wide choice of popular colours, doors and openers to suit every taste. From classic white or black, through to a range of subtle and sophisticated shades of grey, every door is designed to your exact specification and to match the exterior trim of your home. So how do you know which door is right for you? There are three main types of doors; Roller Doors, Sectional Doors and Tilt Doors. Attractive Openings will come out for a free consultation to help evaluate your space, your desires and your budget to find the right fit for your home. 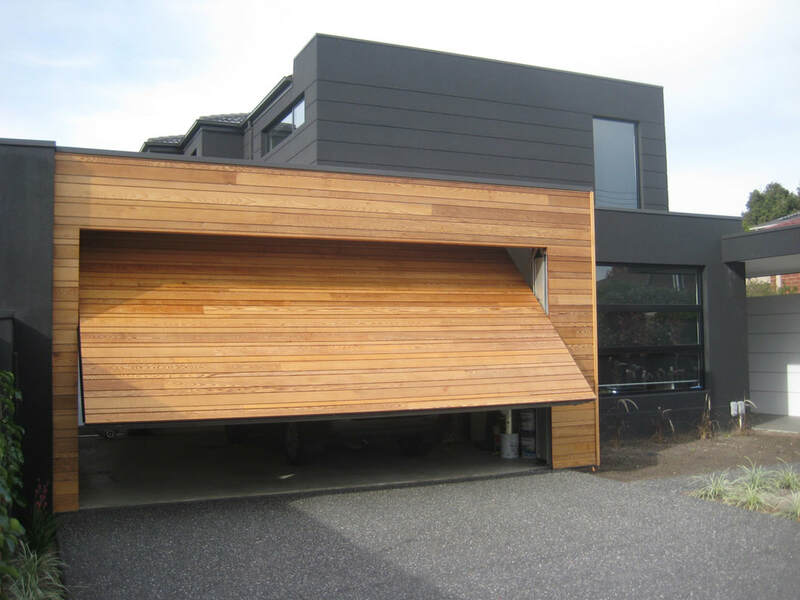 ​A tried and tested design, the Australian roller door is one of the most popular choices of garage door due to the simple, effective design and its straightforward security function. Available in a range of styles, Attractive Openings uses only the leading brands including B&D, Dominator, Doorworks, Steel-Line and GliderRol. A roller door can be fitted to nearly every shape of garage opening either inside or in front of the opening with no internal tracking giving the door a tidy, compact style of operation. Even the roll can be contained within a barrel casing. ​The roller door’s space-saving design provides added storage space inside the garage and allows the resident to park the car closer to the door. The door is made of a continuous sheet of roll formed steel that coils around a drum wheel as the door opens. Once the tension is correctly set, a garage roller door is easily opened and closed by hand. This method of operation is a major benefit if there is a power outage or if the motor requires service/replacement. Most garage doors are manufactured in made-to-measure sizes to ensure the perfect fit but occasionally there are doors in the warehouse that didn’t get purchased, and may be on sale. It may not be the perfect colour, but if you’re lucky, it might be the perfect fit and perfect price. Ask Attractive Openings when they visit you for a quote. 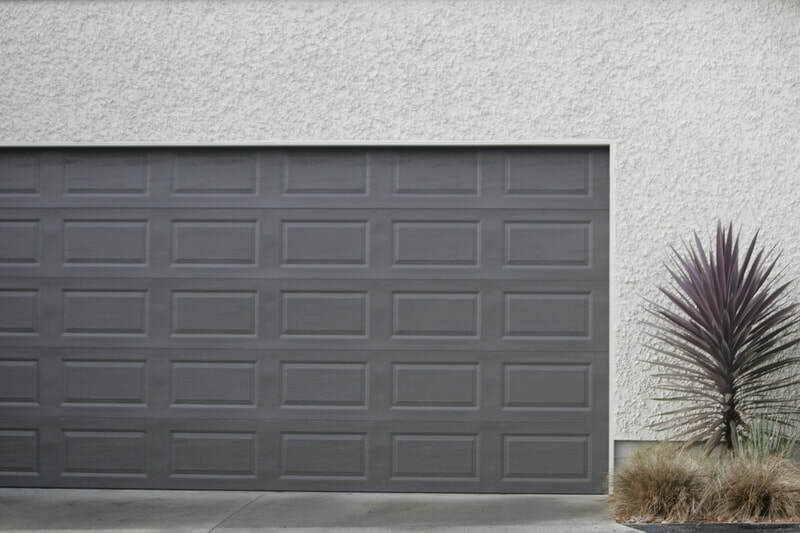 A sectional garage door is an innovative design that has all the benefits of modern technology but with the appearance of a traditional garage door. Opening vertically, the door is made up of panels that pull back inside the garage as it rises. Once fully retracted, the panels sit horizontal to the ceiling within the roof space and is supported by horizontal tracking. The sectional door requires space inside the garage for the horizontal runners to operate and ​must be kept free of obstacles to allow the garage door to open and close. Since these garage doors open vertically, you can also park your car right up to the door. Available in a range of designs to match your home’s architectural style, a sectional garage door is a popular choice for visual appeal, safety and security. Its flexible, weather resistant seal keeps out the wind and rain and helps to maintain a constant temperature within your garage. For even better efficiency, a sectional door can be manufactured to include insulation (some come already insulated) making them perfect for homes with attached garages. An energy efficient insulated door, retains heat inside the home and can result in reductions in costly energy bills. Sectional doors are also highly secure and designed for fingertip protection to help prevent injury. Electrically operated doors stop immediately if an obstacle is detected in the door opening and for security purposes, cannot be forced open when in the closed position. With a vast selection of finishes, thermal insulation and window designs, you can create a truly unique appearance to your home frontage that allows light to enter the space, reduces energy bills as well as adding to the overall visual appeal of the home. 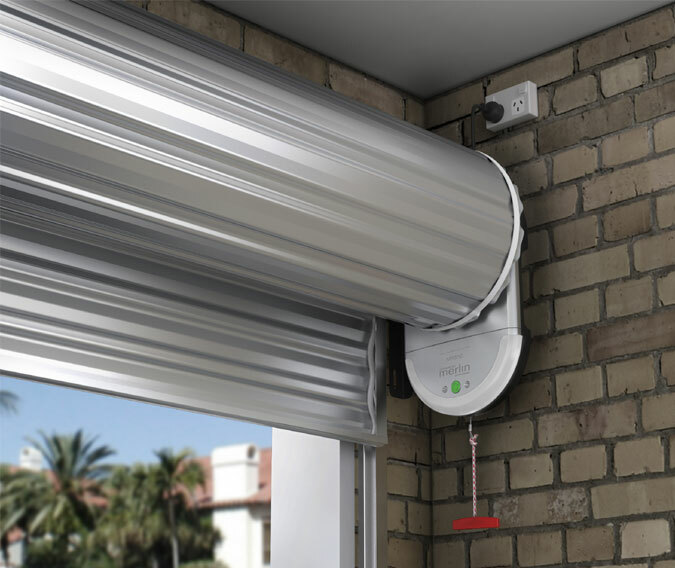 ​Tilt doors are spring assisted canopy or retractable action doors that slide up and over into the garage, providing safe and very reliable operation. So why change your old manual garage door, when you can convert it to an automatic one for a touch of luxury? Tilt door motors can be retro-fitted to most garages. It’s uncomplicated to install and combines electrically operated mechanisms with a remote control for convenience and ease of use. Attractive Openings installs low voltage motors, so not only do you save money by keeping your existing door, you can save more through its efficient operation. Doors are available for both manual installation and operation, or can be fully au-tomated. Their basic design, security and simplistic appearances makes them popular and cost effective. Attractive Openings have many beautiful styles to choose from, offering the choice from rustic designs, modern panels to fully integrated doors that blend architecturally with the frontage. Attractive Openings supplies and professionally installs garage doors to commercial and industrial properties. They take responsibility for the whole process from advice to development, production, assembly and assistance with construction if required. Is high security an issue? Is a stable temperature essential? How many times will the door run the opening and closing cycle in a day? A specialist technician will help to select the door system most appropriate for your individual requirements. Attractive Openings ensures the highest quality door materials and deliver safe, long lasting installation resulting in minimal downtime that is often associated with cheaper, lower quality doors. Call Attractive Openings today for a consultation to discuss your industrial needs. Garage spaces continue to evolve over time, relative to the stages in your life. Some people convert them into gyms or a hang-out for the kids, other people use them as work sheds, bars or even man-cave hangouts. Ultimately, you need a door to fit your purpose whether traditional or contemporary, automatic or manual; your perfect garage door is only a phone call away. Get in touch, Attractive Openings is here to help. All automatic garage doors act as another level of security to your home. Some doors come with locks, others such as automatic roller doors do not need to be locked manually as the electric operator will act as the lock. Should someone try to force it open without using the remote control, the motor will engage to actively hold the door closed. All automatic garage doors come with a safety feature that helps prevent injury to the user. The safe operation of a garage door is paramount to this business. Attractive Openings only uses quality brands that are manufactured in accordance with Australian safety regulations. All automatic garage doors supplied and installed by Attractive Openings come with varying levels of warranty and workmanship guarantees. As long as the door and/or operators have been installed and maintained in the correct way, the doors and mechanical parts including the motor are covered by warranty. All automatic garage doors can be specified in a choice of colours, custom design material or finishes. For unique integrated designs, ask Attractive Openings to order the door specific to your architectural frontage and create that perfect visual appearance to your property. Attractive Openings supplies and professionally installs all makes / models of garage doors to residential, commercial and industrial properties.